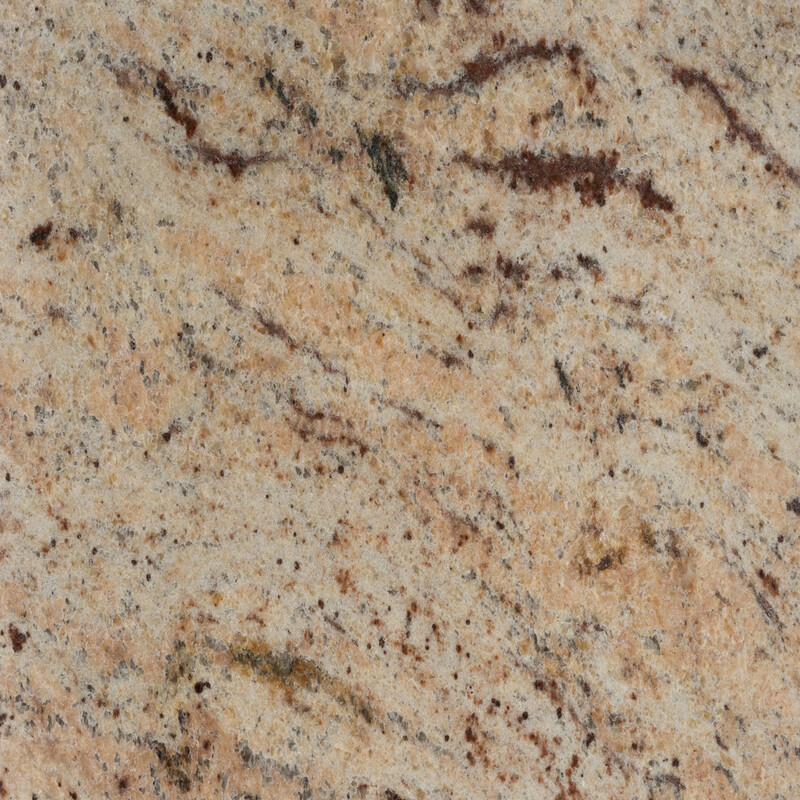 Creamy granite with reddish background and black and grey speckles. Its richness in essential colors as well as its calm and array of tones provides this granite certain uniqueness among other similar granites. It is perfect for both interior and exterior appliances creating a stylish design.